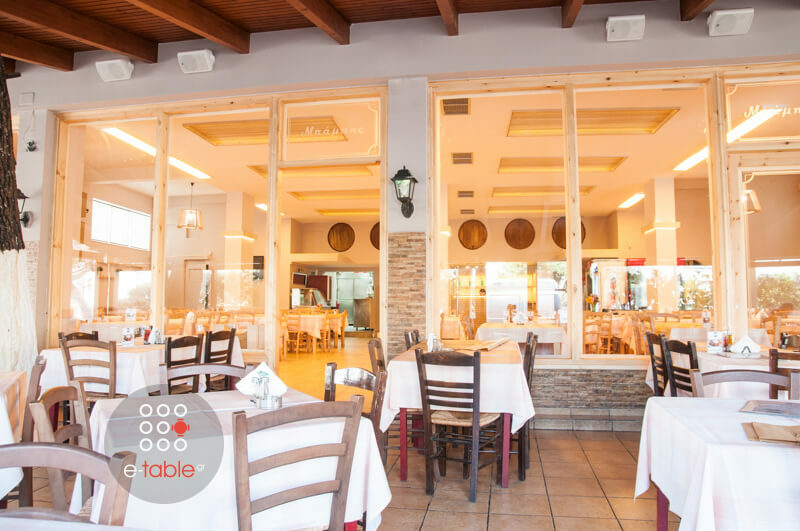 Babis taverna in Palaio Faliro is a popular meeting point for foodies in the southern suburbs over 30 years. 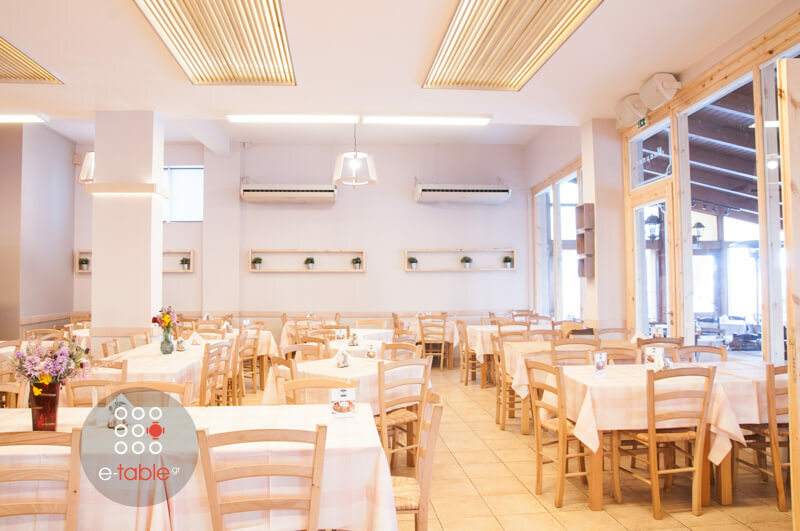 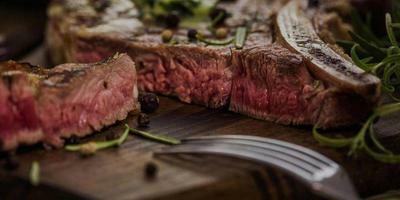 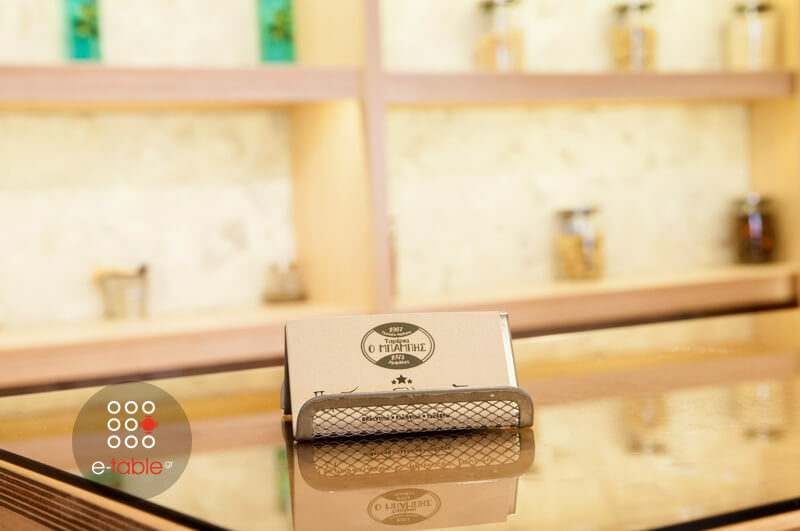 Here you can enjoy greek cuisine and homemade recipes made with the finest materials. 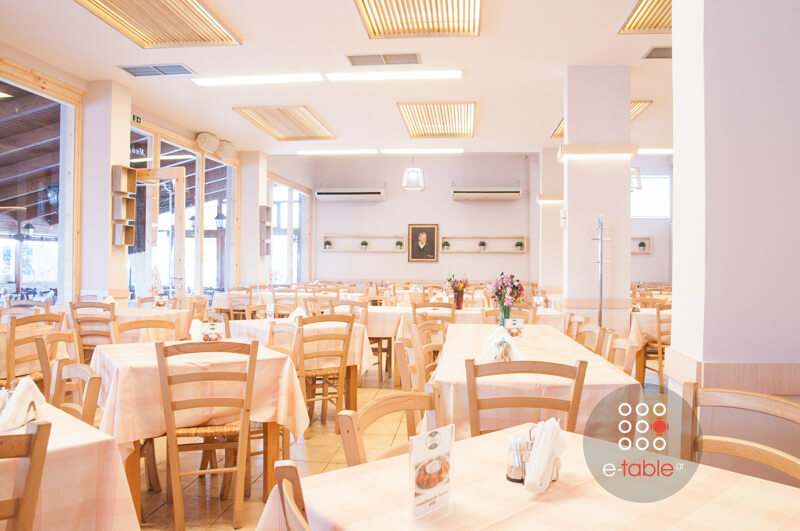 The space is comfortable and welcoming, ideal for small and large groups. 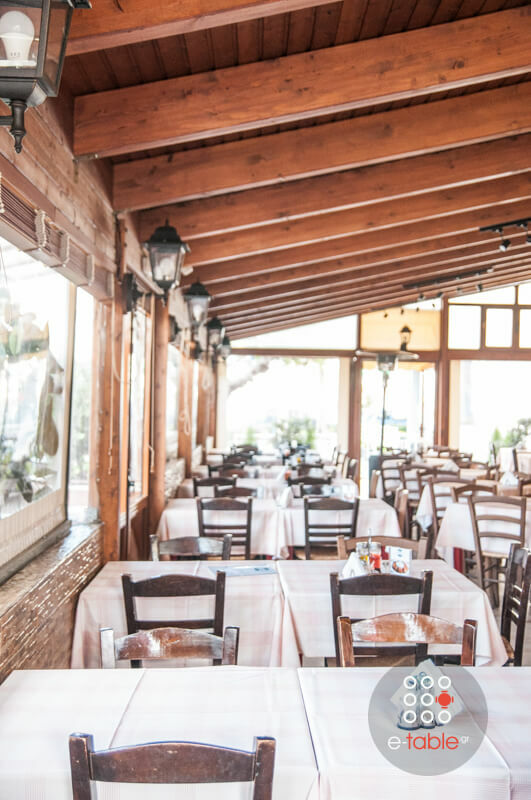 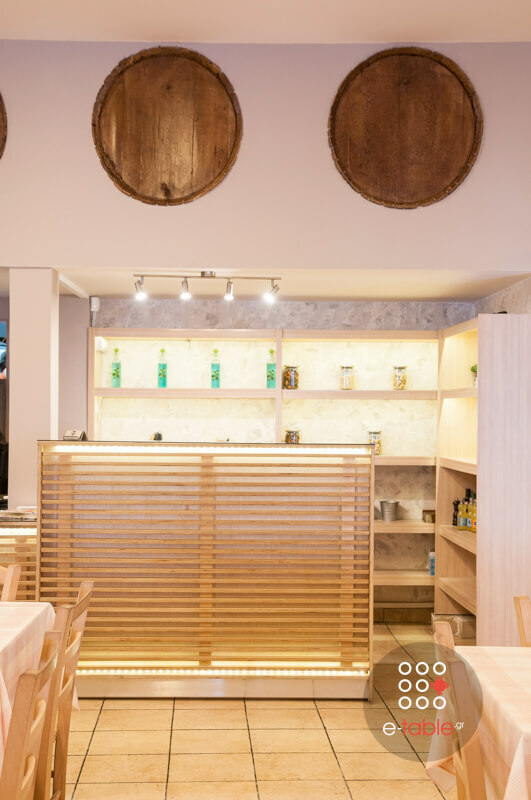 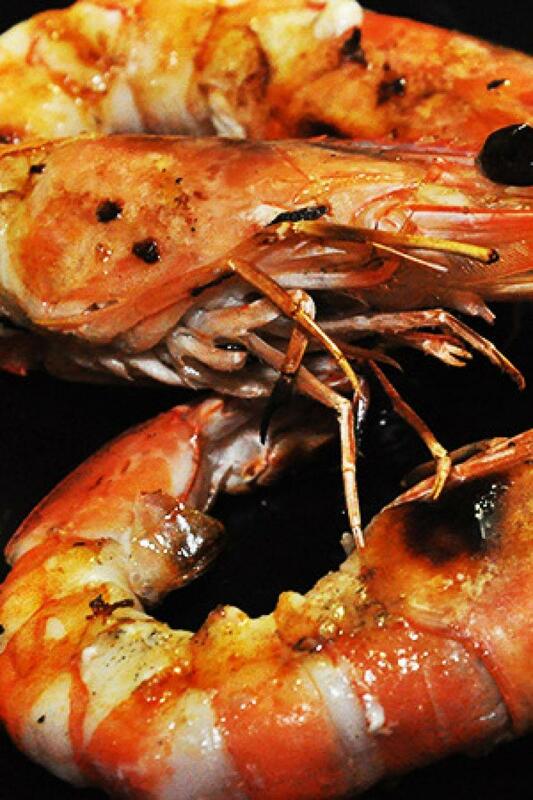 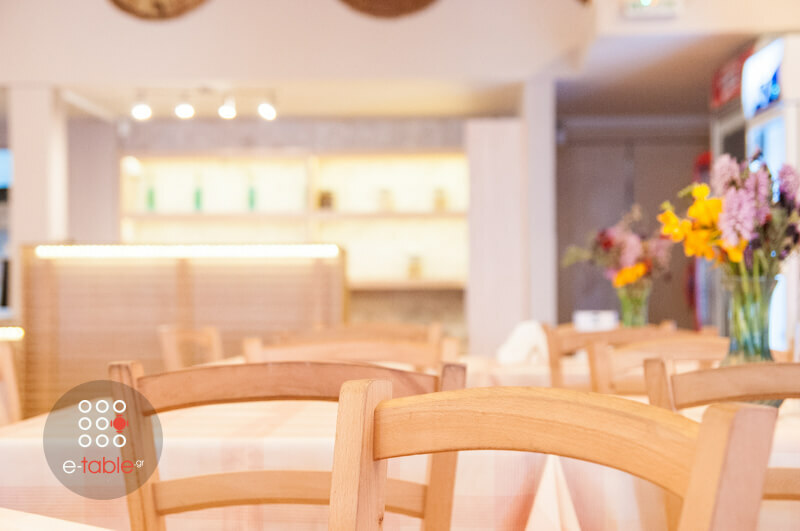 At Babis greek taverna you will try fresh fish, the famous, juicy and tasteful Babis' beef burger patties, grilled shrimps and he best meats that you will accompany with fresh salads and wine. 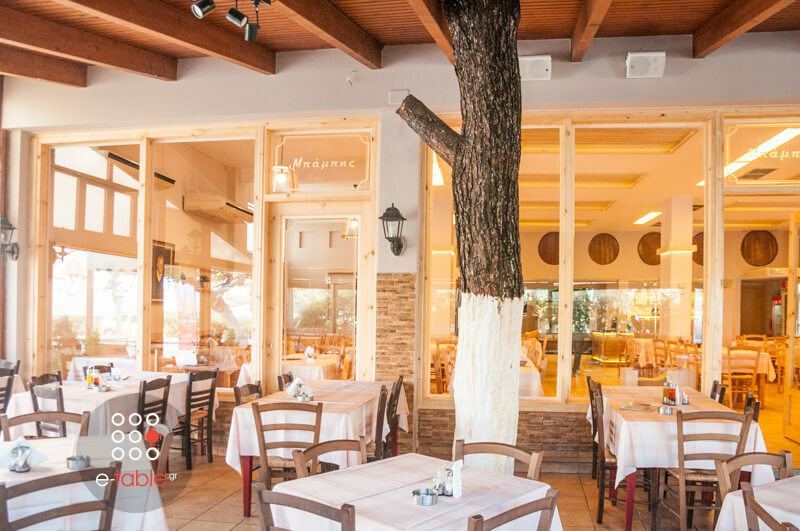 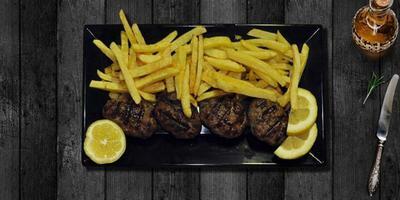 Babis in Palaio Faliro is a very good choice if you want to eat on a budget in the southern suburbs. 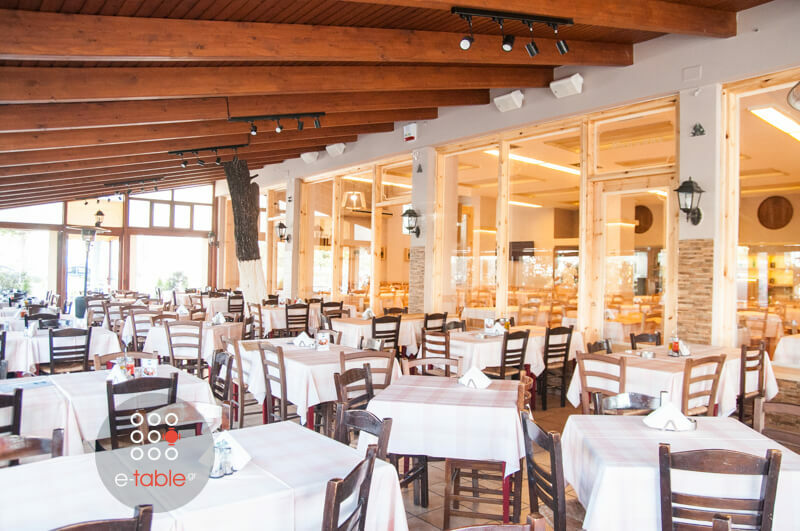 Book online on e-table.gr, gather points and get discount on your favorite e-table.gr's restaurants.